To book a corporate fly fishing trip, give us a acall at (303) 674-4700 or book your trip online and our guide coordinator will get you set up for the trip of a lifetime. 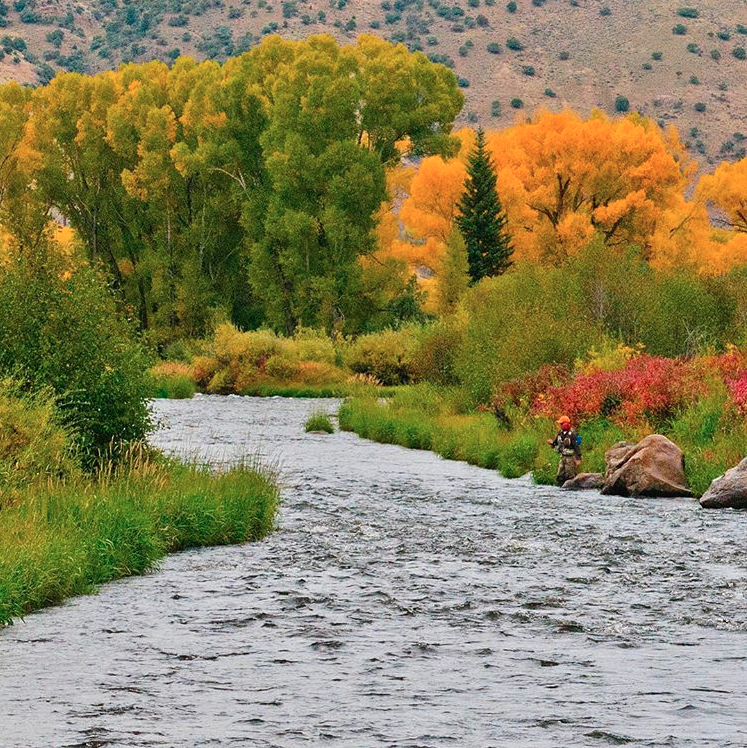 We are a “Licensed River Outfitter – Issued by Colorado Parks and Wildlife” #552. Please contact our shop at (303) 674-4700 to set up a date for your group. 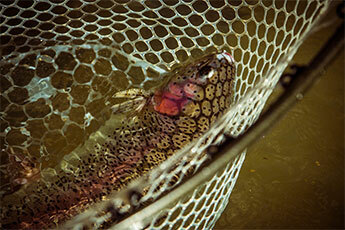 Many of the guided fly fishing trips that we do are actually business related or corporate fly fishing trips. Many corporations have learned that one of the best ways to reward a client or employee, solidify a deal, or build a team is to take their most valued relationships on the water fly fishing. Many doctors, lawyers, dentists and professional people have turned to fly fishing as an enjoyable and beneficial alternative, or addition to golfing. For corporate fly fishing trips we primarily fish Boxwood Gulch Ranch, Long Meadow Ranch, or Troublesome Creek a tributary of the Colorado around Kremmling. We have the ability to take out groups of up to 30 anglers at a time, provide them with the necessary gear and get them into some great fish. Our guide to client ratio is no more than three fishermen to one guide. Because we have a large, experienced guide pool, we are able to work with a small or large group of anglers. Even if your corporate fly fishing group is filled with novice anglers, we have the ability and patience to work with beginners and get them into fish, often within the first hour of having a rod in their hand. Advanced booking is necessary to get booked on Boxwood Gulch Ranch, Long Meadow Ranch, and Troublesome Creek. We provide rod, reel and line, waders, flies, leader, a lunch, and guide gratuity all in one price that can be expensed and paid by credit card or check. If private water is desired it is best to give us as much lead time as possible. We have a limited number of days on private water and they book up each year. We have numerous references available and a history of many years of corporate team building experience. We would love to get your group out on the water.